Happy Last Day of 2015!!!! 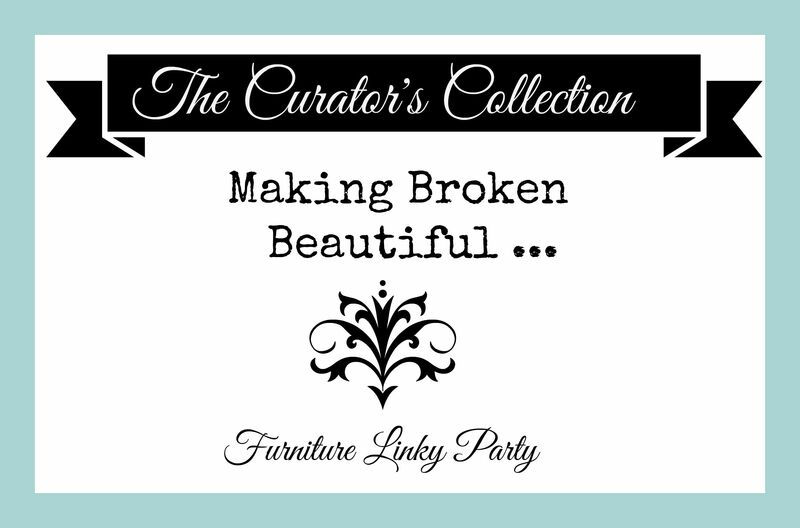 Welcome to the last Making Broken Beautiful of 2015. 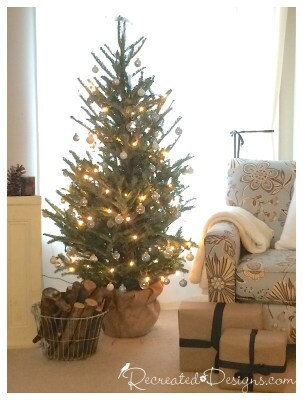 I encourage you all to share your favorite posts from this past year … flaunt your stuff! I wish you all God’s Richest Blessings in 2016 and I can hardly wait to see what brilliant and beautiful ideas you link up in the New Year! Before we get started with this New Year’s Eve party, I just want to share my picks from the last party. Lisa from Recreated Designs showed us how to “get the look” by re creating a magazine cover “her way”. I think she nailed it! In fact I think I like her version better! 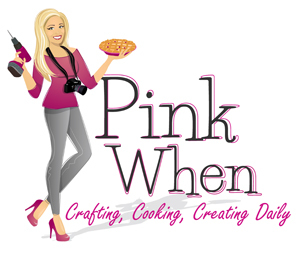 Go take a peek at how easily she accomplished it! 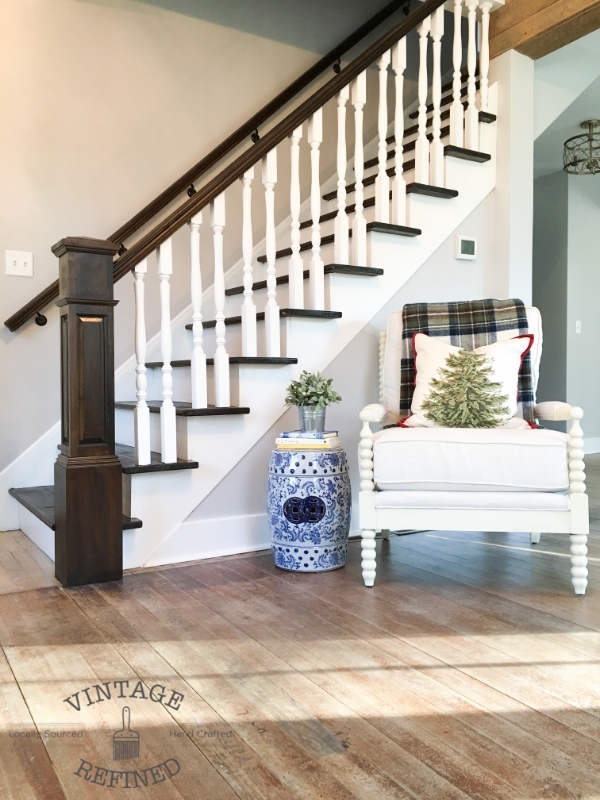 Ashley from Vintage Refined shared her incredible staircase makeover. All I can say is seeing the ‘before’ pictures of it is a MUST! I love the results and the whole space is stunning now! Beautifully done Ashley! 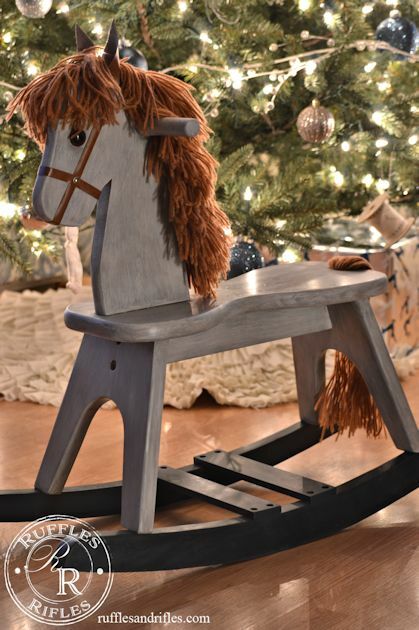 Cheryl from Of Ruffles & Rifles made over this sweet little wooden rocking horse. What a sweet gift and I can only imagine the miles it has on it already! I love that this little horse has leather ears and a real bridle! And lastly … let’s end the year with some chippy awesomeness!!! 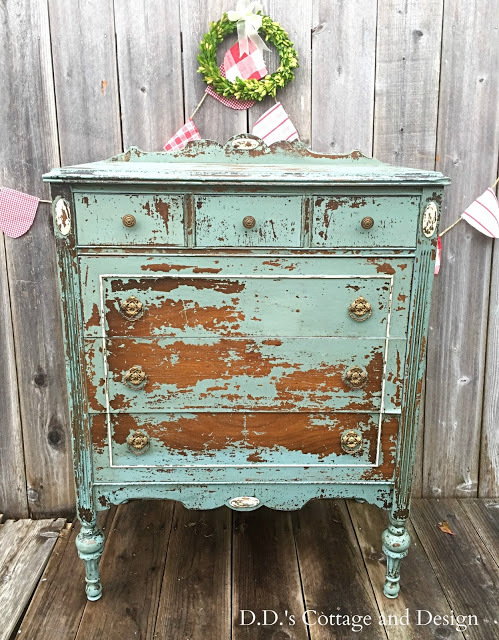 Darrielle of D.D.’s Cottage and Design shared with us the magic of Milk Paint on her beautiful Flea Market find. I have to say I am smitten with the hardware … and yes … those legs! I really need to find me a Flea Market soon! 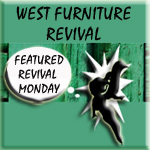 Hop over to her blog to see the before of this dresser! OKAY … LAST party of 2015. Let’s Make it the biggest and best yet shall we??? Oh, sweet Terry, thank you so much for the feature! Such beautiful features you chose! Seriously stunning, and inspirational. :) Have a very blessed and Happy New Year! Great features, Terry. Happy New Year. I look forward to following along with you in 2016. Thank you Mary! I can’t wait to see what you share in this New Year! Thank you for the party and the feature of my chippy dresser! You are so very welcome! Well deserved! I’m so glad you started the party, I love seeing how people have an eye for changing things up. Beautiful! Thank you so much for the encouragement! I get so excited each week! Ps my vote for most amazing was that staircase. At first glance I would have sworn it wasn’t even the same space! Terry, thanks for the link party!! Love the features! You’re right Lisa totally nailed the magazine cover recreation!! Happy New Year and blessings on you! !